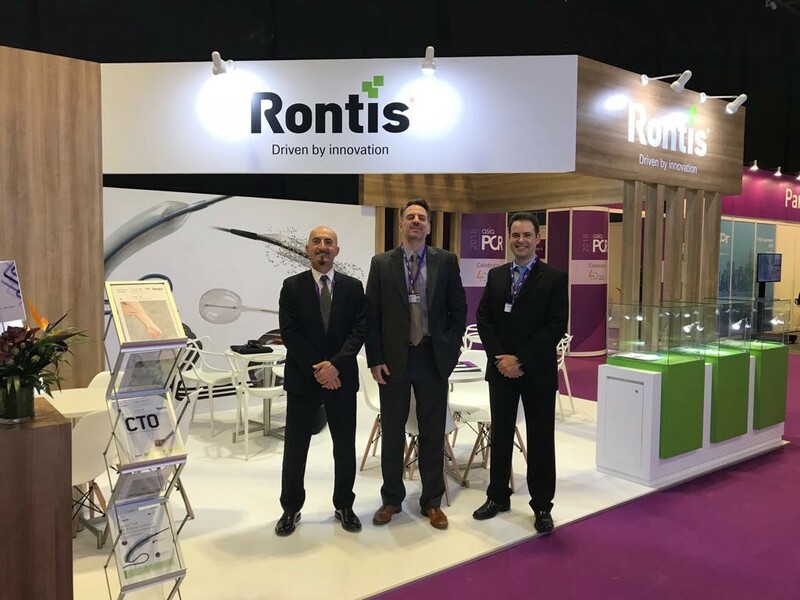 Rontis participated as an exhibitor with a Booth in ASIA PCR 2018, which constitutes the premier Cardiovascular event in Asia. The congress and related SingLIVE educational course, which included live cases, lectures, seminars and specific workshops, took place in Suntec City, Singapore, from the 25th to the 27th of January 2018. ASIA PCR 2018 was attended by approximately 2.000 participants and was organised according to the needs and demands of interventional cardiologists in the Asia-Pacific region, as part of the PCR mission to support the global cardiovascular community. Our team had the opportunity to present and discuss our product portfolio, demonstrate our products and obtain very useful information about the local market. 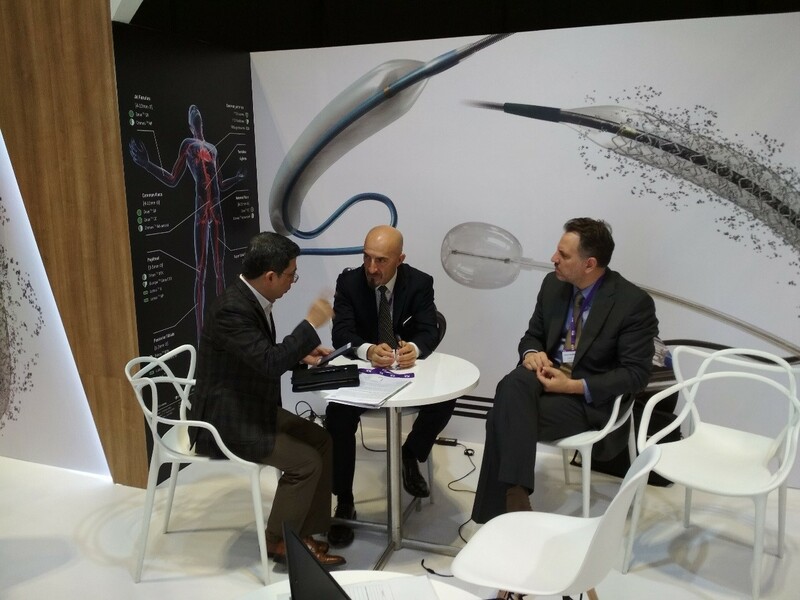 Rontis welcomed numerous visitors in our booth, through scheduled and spontaneous appointments. Following our successful participation, we look forward to participating in the next PCR congress in 2019.